Blend. Blend. Blend. I’m here to teach you how to half the amount of time you spend blending your eyeshadow with one simple trick – an initial application of the Mac Pro Longwear Paint Pot. 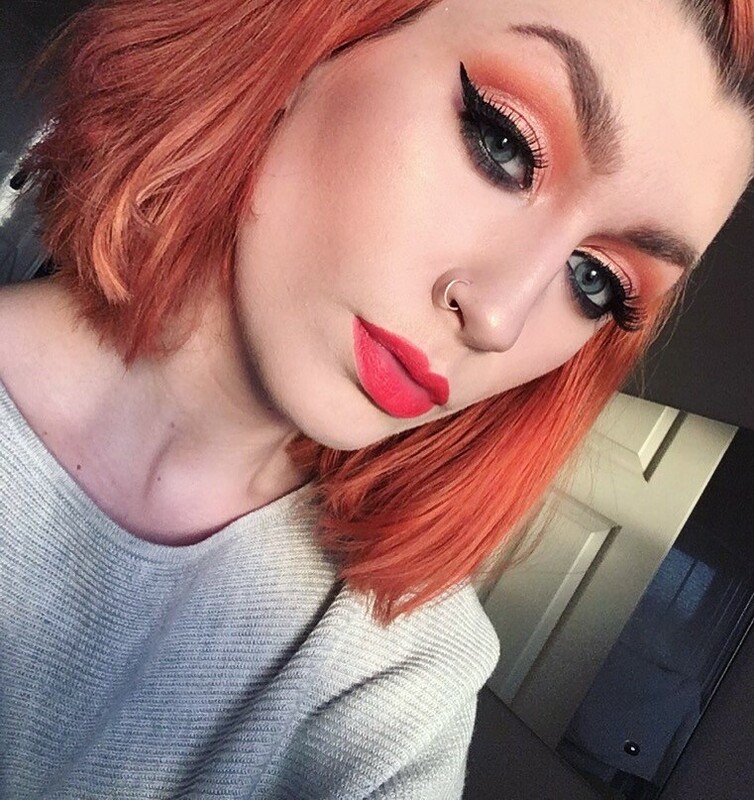 From the 23 available shades, I decided to purchase ‘Painterly’- a neutral tone which I knew would be the PERFECT base for all eye makeup looks. I’d heard a great deal of positive feedback about this product among the makeup artist community, so I knew it was worth a try… but I didn’t realise how much I would love it! The consistency is thick – think a concealer application, but thicker – enough to cover any difference in colour between the bridge of your eyebrow and eyelid. As the formulation is quite heavy, it’s best to apply little and often, so try one thin layer and then add another if needs be, blending with your finger to make sure you have a nice smooth base to start your makeup. 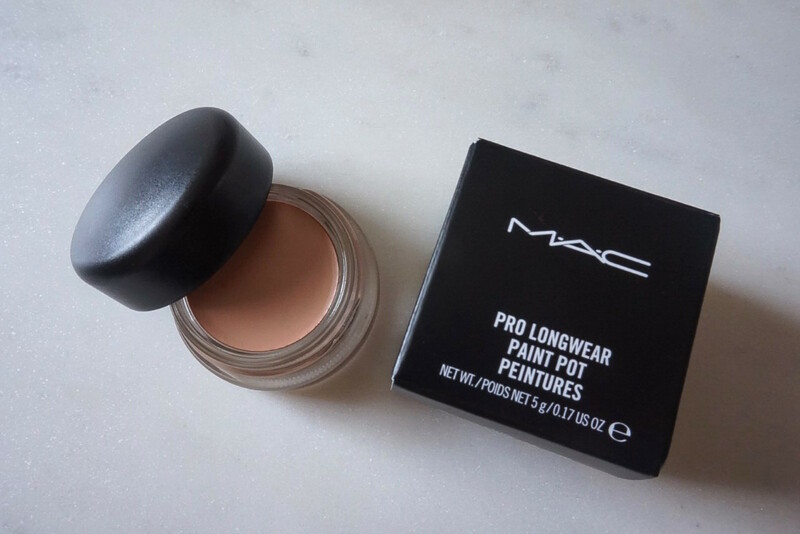 Now a permanent addition to my makeup bag, the Mac Paint Pot is a 100% must-have product for eyeshadow fanatics – it reduces at least 10 minutes off the time I was spending blending different shadows together and only costs £16! Follow my blog for more posts like this and leave your comments in the space below! True! It’s a must have for me too, this is my go to eyeshadow base. Great post. I’ve heard about how this product is such a great base for eyeshadow. I really want to try it! I think the shade I hear about the most is soft ochre.